Products mainly include: various rubber products, silicone products, rubber, rubber, rubber tube, rubber shock absorber, rubber seal, silicone buttons, medical silica gel mask, nasal mask, goggles, ceiling balls, plastic cap, plastic plug, thread ring, dust cover, hardware plastic bag, the sucking discs, foaming, foam, rubber mats, silicone pad, pad, such as silicone rubber products. It can fully meet the requirements of customers on the heat resistance, oil resistance, pressure resistance, acid and alkali resistance, abrasion resistance, weather resistance, tensile strength and tear resistance, flame retardant, shock, cold, electric insulation, radiation resistance, low permeability and other physical requirements. 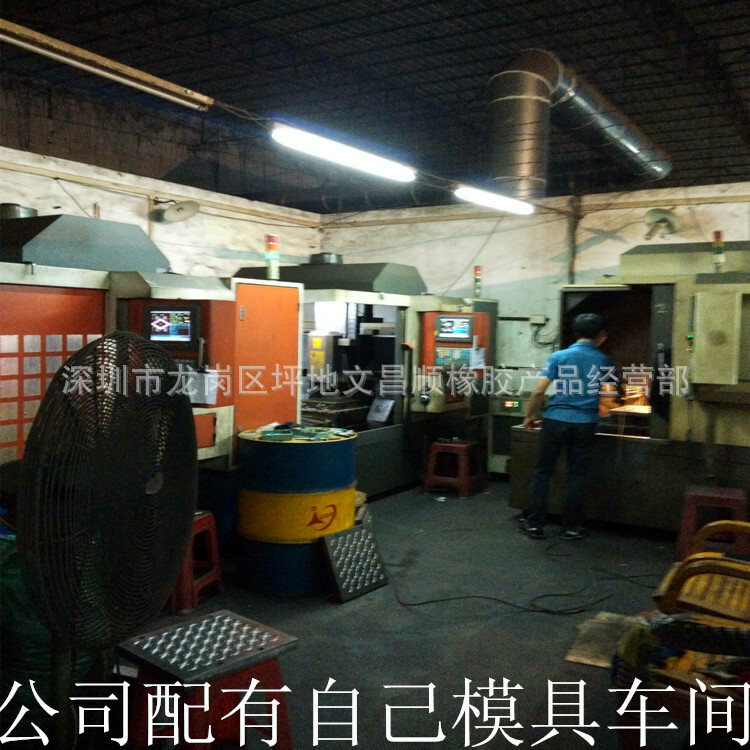 All products are widely used in electronics, electrical appliances, communications equipment, computers, toys, audio-visual equipment, sports, health, medical equipment and machinery manufacturing industry. Our company adhere to the "quality first, the credibility of the oriented, dedicated service, enterprising" business purpose, adhere to innovation, achievements of the future of the concept, and constantly improve the dynamic marketing management, and constantly enhance the competitiveness in the market. Welcome the masses of friends with us to negotiate guidance. 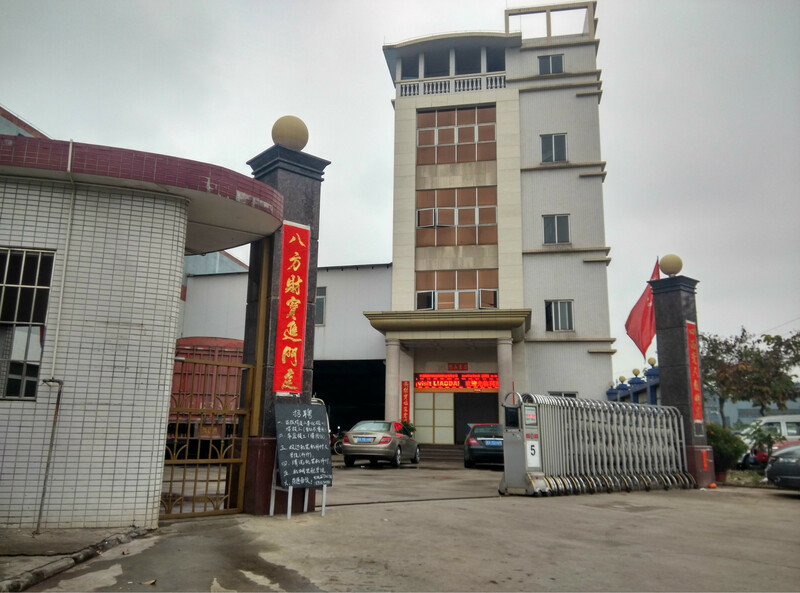 We will with exquisite technology, high-quality products, integration of quality service, more business friends trust our products. In the future work of, both in quality or in the after-sales service, we will continue to improto meet customers´ new need of original products and products.